To mark International Polar Bear Day (February 27), our resident wilderness guide presents a brief historical overview of Ursus maritimus — with an emphasis on the design of restricted habitats for this beautiful animal. 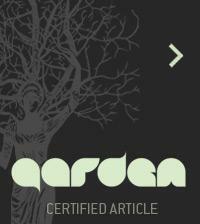 Purpose: the edification and exotic pleasure of the human public. (Fear not, this article isn't your typical lament about wild animals in captivity, however exemplary those can be.) 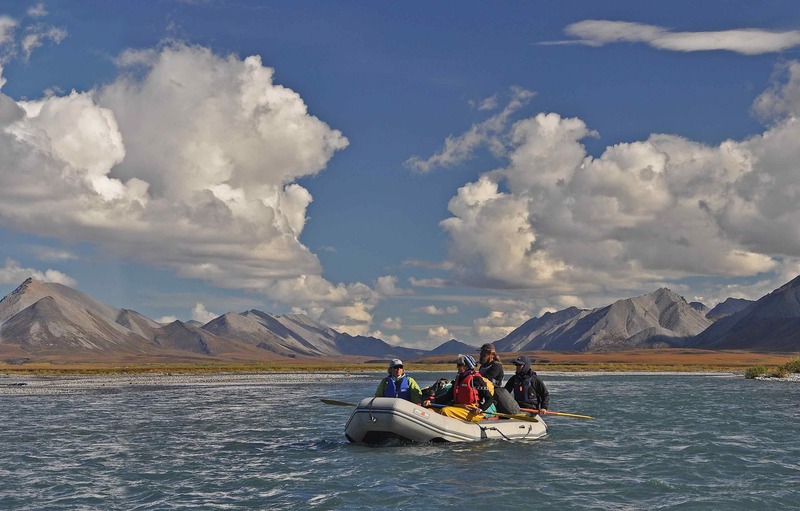 With a glimpse at how we have kept and presented the Arctic White Bear through history, our guide gently reminds us of the moats between extraordinary beasts and us. FAIRBANKS, ALASKA — In the western hemisphere, polar bears have lived in our midst since the Middle Ages — a result of our fascination with these charismatic carnivores. Already in 1252, Henry III of England kept a muzzled and chained polar bear that was allowed to catch fish and frolic about in the Thames. The first unequivocally identifiable polar bears came to Europe by way of Greenlandic Norse traders, and from Iceland, where sea currents still sometimes maroon them. Viking entrepreneurs distributed them to royalty throughout Europe, who kept them in ostentatious menageries or passed them on as gifts to grease diplomatic gears and careers. At the turn of the eighteenth century, new developments in science and philosophy, a burgeoning middle class, and expeditions to the Americas, Asia, and Africa brought about change. Animal collections in Europe — until then largely a privilege of nobility — increasingly welcomed the public. In medieval wildlife collections or "menageries" (such as the one in the Tower of London), polar bears drew a good deal of attention. 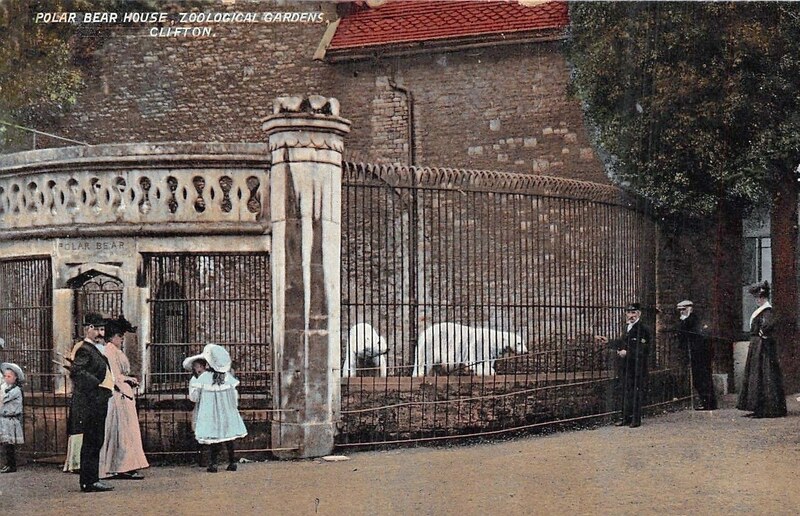 Beginning in 1693, the first King of Prussia, Frederick I, kept a polar bear and other large mammals for public amusement in a baroque-style hunting enclosure inspired by Roman arenas. These animals were too valuable and difficult to obtain to be killed, but, defanged and de-clawed, they were pitted against each other in faux fights. He bragged he was doing more to familiarize the masses with the denizens of the forest than all the books of natural history. The German showman and animal trader Carl Hagenbeck revolutionized wildlife displays with more natural-looking settings. 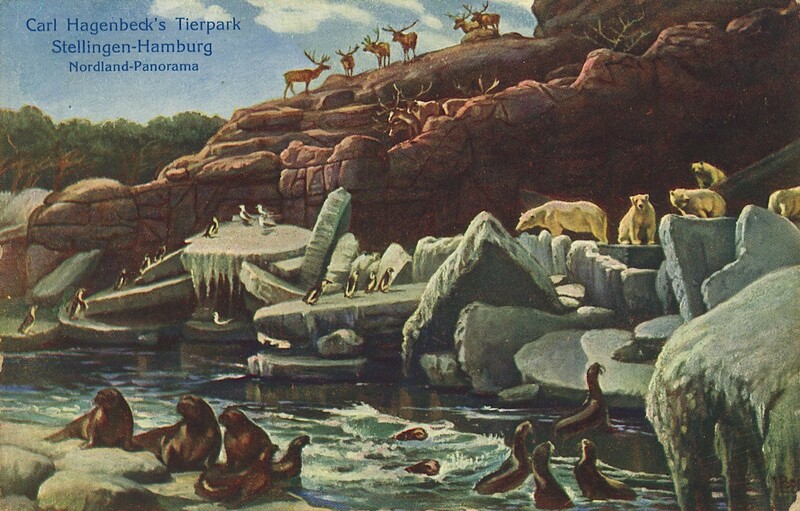 In his unfenced “Northland Panorama” at the Stellingen-Hamburg Tierpark—shown here in 1910—species seemed to coexist harmoniously, but were separated by moats invisible to visitors. [Postcard; author’s collection]. 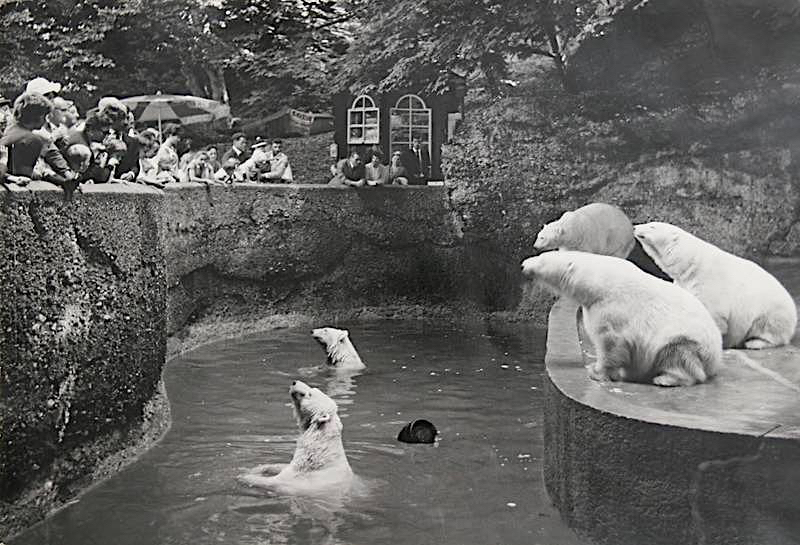 Nobody contributed more to the popularity of captive polar bears, or the look of the modern zoo, than Carl Hagenbeck. In 1848, Carl Hagenbeck Sr., a Hamburg fishmonger, exhibited six seals he’d received as bycatch from fishermen before selling them at a handsome profit. At age fifteen, his son, Carl Hagenbeck Jr., took over what would become Europe’s most famous animal-trade business. 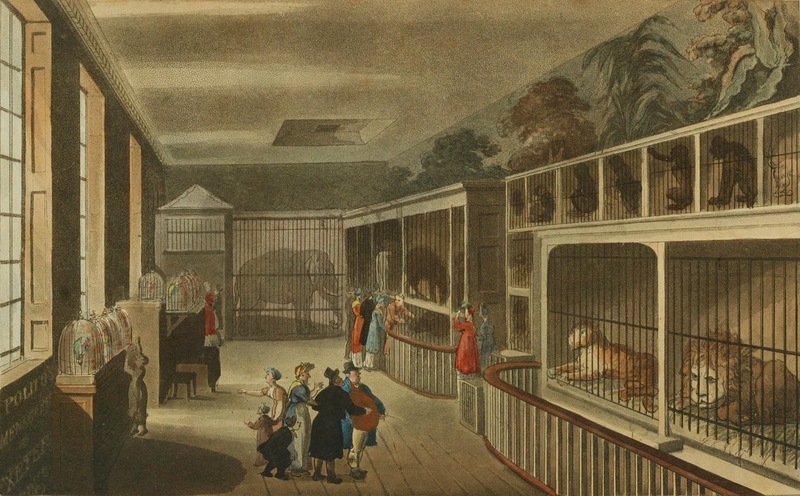 He soon supplied zoos, menageries, and wealthy individuals, including the Kaiser; by his early twenties he ranked among Europe’s top dealers in 'exotics'. 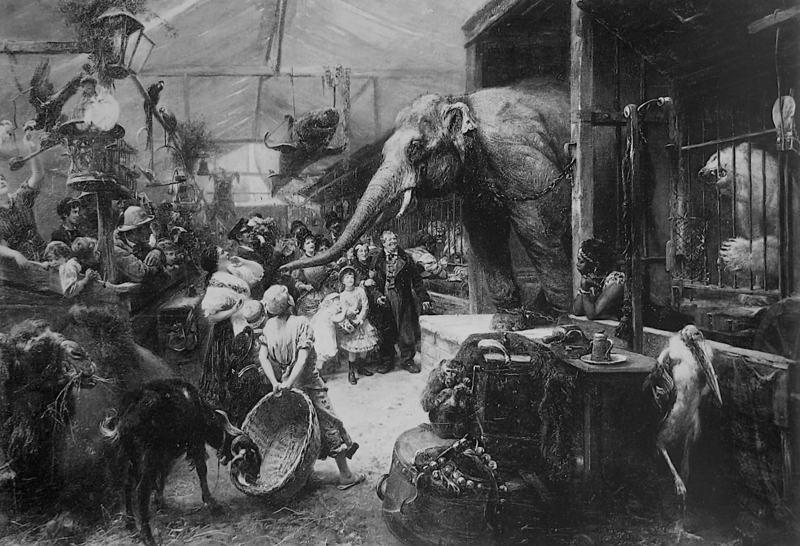 With a nose for opportunity, Hagenbeck branched out into the budding entertainment industry, mounting “ethnological” and large carnivore shows, as well as a circus. 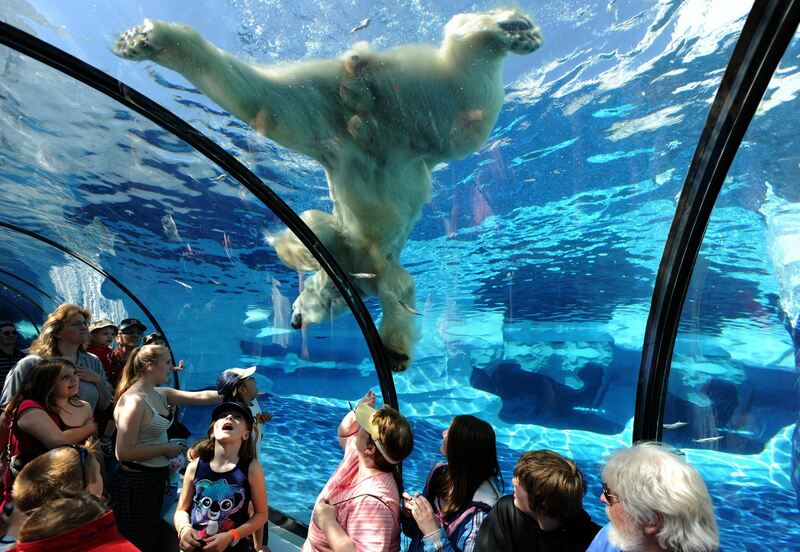 From their very beginning as cultural institutions, zoos have tried to balance entertainment and education. 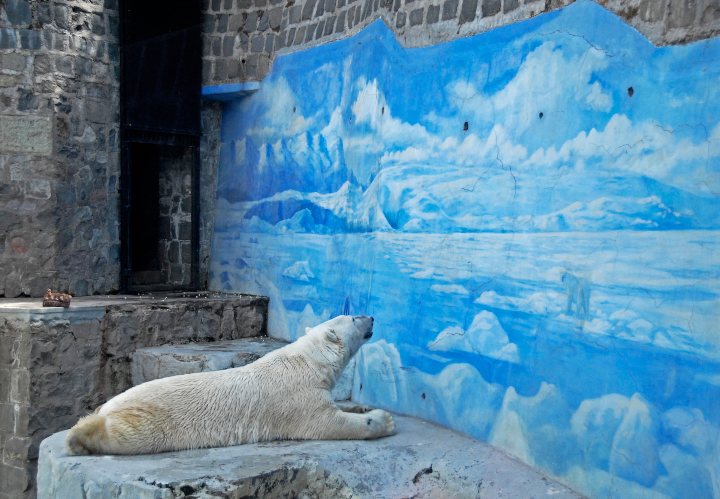 Today, with climate change and habitat loss from development, thereby threatening the polar bear’s natural habitat, many have added conservation to their mission, including captive breeding programs and scientific research. MICHAEL ENGELHARD is the author of the essay collection, American Wild: Explorations from the Grand Canyon to the Arctic Ocean, and Ice Bear: The Cultural History of an Arctic Icon. He lives in Fairbanks, Alaska and works as a wilderness guide in the Arctic.